Your roof protects you, your family and your house from a lot of outdoor elements, and first and foremost amongst them is the weather. Everyone can see that their roof is getting the job done on rainy days, but the roof also comes through on extremely cold or warm days by regulating temperatures and keeping your HVAC from having to work too hard. With all that your roof has to withstand, it's understandable that it sometimes takes a beating from the elements. Over time, your roof needs proper maintenance and occasional repairs to prevent the elements from compromising its structural integrity. 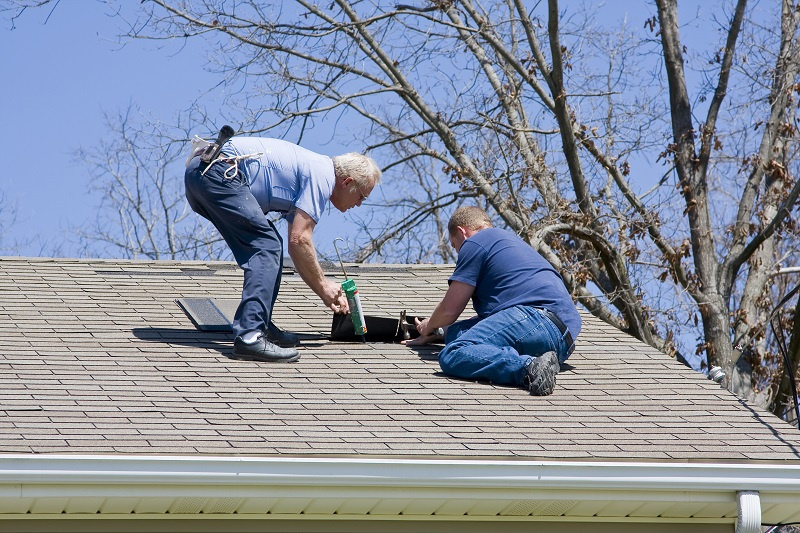 It's a good idea to learn just what the weather is doing to your roof so that you can opt for minor roof repair in Alpharetta before something goes wrong and you need a major fix! If you've lived in the Atlanta area long enough to remember the Omni, you don't need to be told what the heat of an Atlanta summer can do to your roof. The Omni was once the home of the Atlanta Hawks before its demolition in 1997, lasting only 25 years because the weathering steel roof that was meant to rust never stopped rusting because of Atlanta's humid summer climate. When the weather can make a multimillion dollar arena completely obsolete, there's no question it can do a number on your roof without proper care. What can heat do to your roof? For starters, it can cause materials to expand, changing the structural integrity in your roof. Throw in the humidity, which can add unnecessary moisture, and your roof can become vulnerable to mold and other issues. Remember, moisture can damage your roof from the inside just as much as it can damage it from the outside, and if your roof doesn't have proper ventilation, it's going to be in serious trouble. Given that the Atlanta and Alpharetta areas usually don't have to worry about snow, rain is the biggest issue that can strike the roof. What makes rain such a pain? Leaks. A leak can appear at any point in the roof, and finding the drip is often unhelpful because the actual source of the leak can happen several feet away from where the leak actually comes out. The problem is that any spot in your roof that is affected by the leak is compromised, and unfortunately, there's no set time where you know that you can count on a lack of rain. The best thing you can do is check the attic and see if there are any wet spots. If you find one, it's time to call for repairs. Blustery days can be a major issue for your roof, especially if you've got asphalt shingles above your home. That's because older shingles can come apart and send debris into your yard while leaving your roof vulnerable. If your shingles start to break or crack during a wind storm, your roof is open and exposed for the next storm, which could bring wind, rain or both. In any case, it's important that you have the damage inspected and repaired as soon as possible to prevent further problems. Your roof is one of the most important parts of your house, and it's important to keep it intact to protect everything under it. 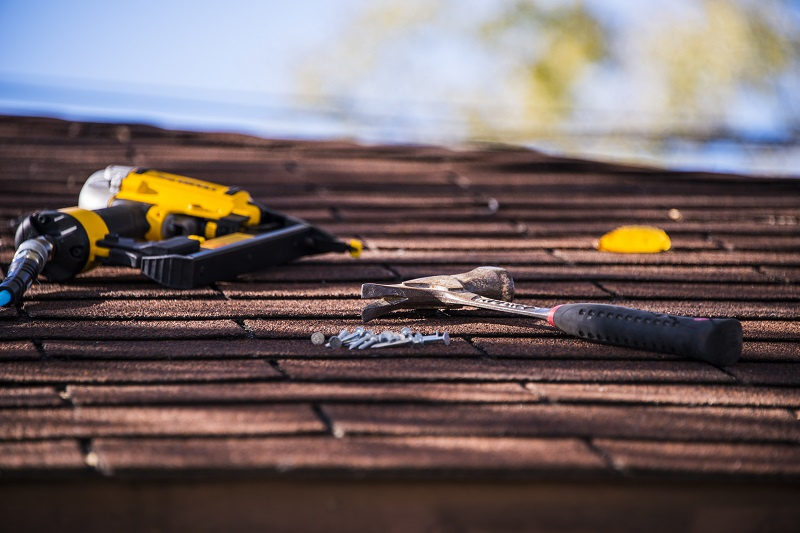 By knowing what different weather does to your roof and conducting proper care, you can minimize costs while you prepare for roof repair in Alpharetta when it's actually needed!